In hotel “DKD-BRIDGE” functions the specialized sports complex “DKD”, which includes boxing club. The club is the strongest in Georgia Where it is possible to meet champions and winners of Georgia, winner of the European championship, the vice champion of Europe. 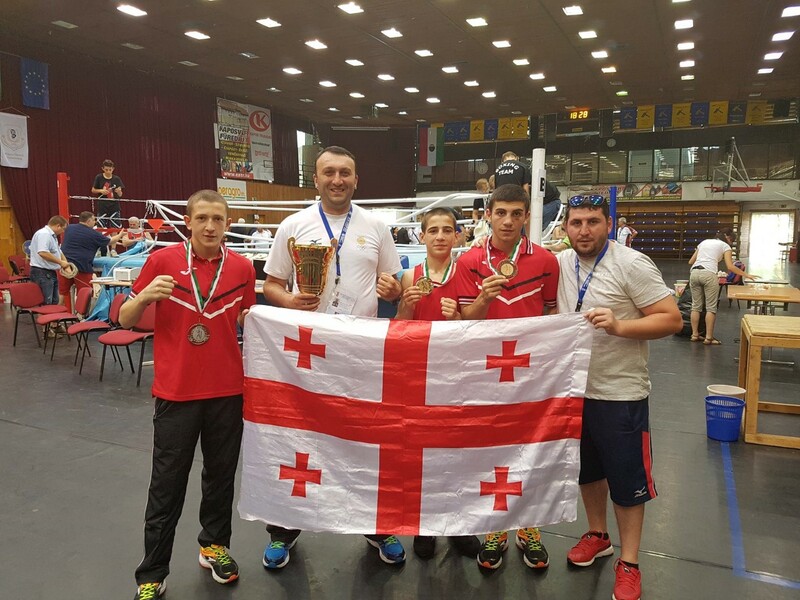 The members of “DKD” participate every year in the European championships, the world and in the international tournaments; The club professional conduct classes coaches who are parties to the European championship and world junior team coach in Georgia. The specialized sports complex “DKD” also includes fitness center, professional instructors, which gives you the opportunity to take care about your health during your stay with us. A few minutes spent in the fitness center will heave up you a mood and will provide with cheerfulness on all days long. 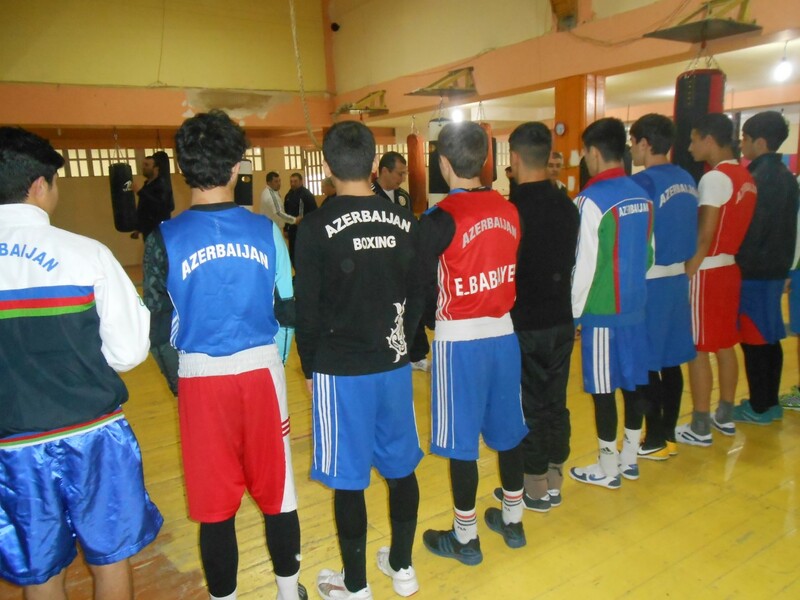 In 2016 Club “DKD” organized the first International Tournament among the junior in Boxing,where participated as strong teams as Kazakhstan,Uzbekistan,Azerbaijan,Russia.